Simply type your email address in the box below and login now to access your saved properties and continue to search for more. Search to find real estate listings for sale in Austin, Houston and Galveston Area locations. Not sure exactly of the location you want to start looking? Try starting out searching by map to narrow it down. 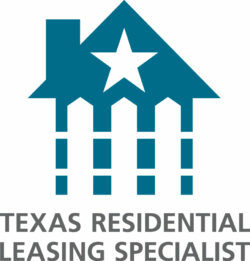 The most advanced search tool offered to find properties listed for sale or lease in the Austin MLS and Houston MLS. Specify property type, price, size, location and more. Search for a specific property for sale by address. List of all cities the Austin MLS and Houston MLS Systems cover.